It’s no surprise that healthcare providers are often prone to high stress levels. Healthcare professions can be quite taxing. The pressures can often be extremely overwhelming as well. It isn’t uncommon to hear physicians speaking about demanding and chaotic work schedules. Nurses and other healthcare professionals aren’t immune to difficult schedules, either. If you’re looking for tips that can help you ease stress in medical work settings, there are many options that may help significantly. 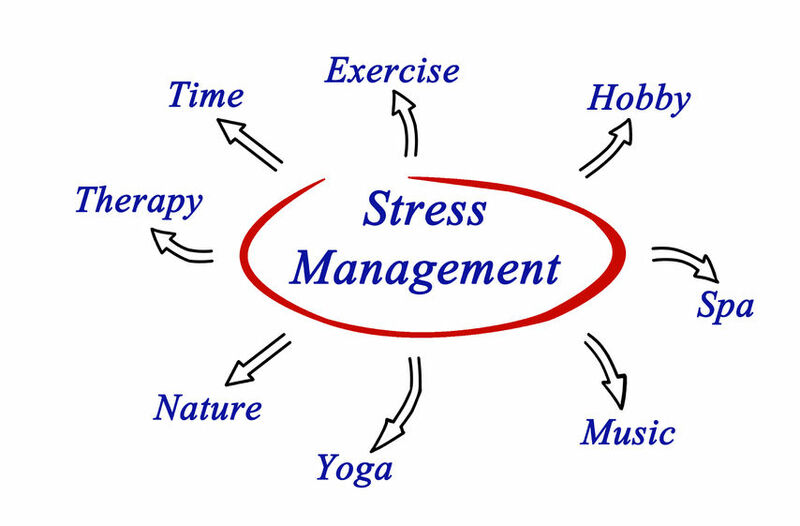 Stress management is something that calls for effort, time and consideration. Managing stress well can do a lot for your own comfort and peace of mind. Patients pick up on providers who are happy, rested and balanced as well. Medical professionals who develop any of these signs should take action as soon as possible. If you want to say goodbye to immoderate stress, there are several approaches you can take. It can help to look on the bright side of things. A positive outlook can do wonders for your spirits. Stop making every day feel like doom and gloom. Think about all of the things you have to appreciate. Think about the good things you’re doing for your patients and for the community. Proper time management practices can also help you decrease your stress. Make a point to designate some pleasant “me” time on a regular basis. Take a nap. Get a new hobby. Don’t be afraid to ask other people for assistance. If you can manage your stress levels well, having a job at the Indian Service or as a Locum Tenens recruiter can be a rewarding one that can provide you with a whole host of personal benefits.